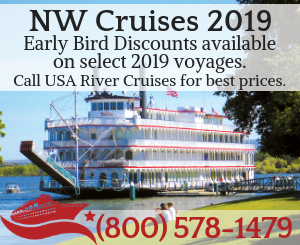 It’s easy to advertise with Best of the Northwest! 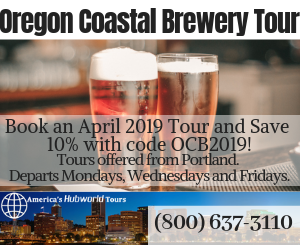 Choose a ready-made package for a one-time purchase, or put together a few a la carte options that would work best for your business. 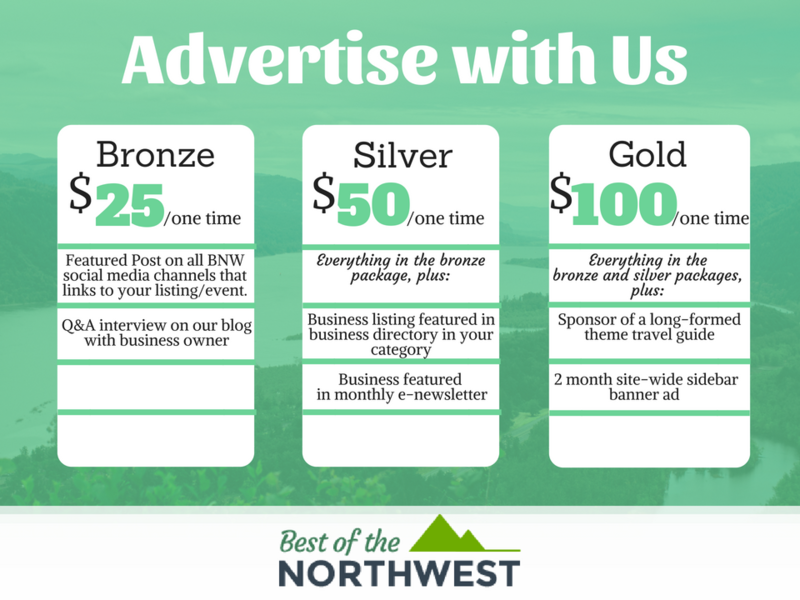 If you’re ready to advertise with Best of the Northwest, you can download our Advertising Contract, and email it to bestofthenorthwest1@gmail.com!